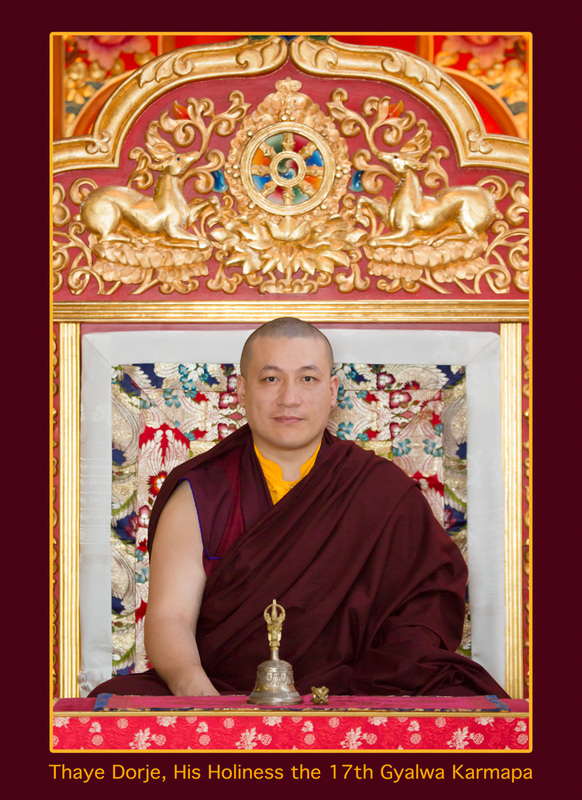 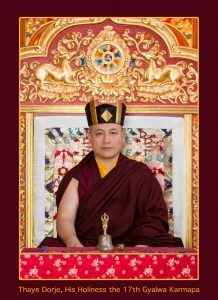 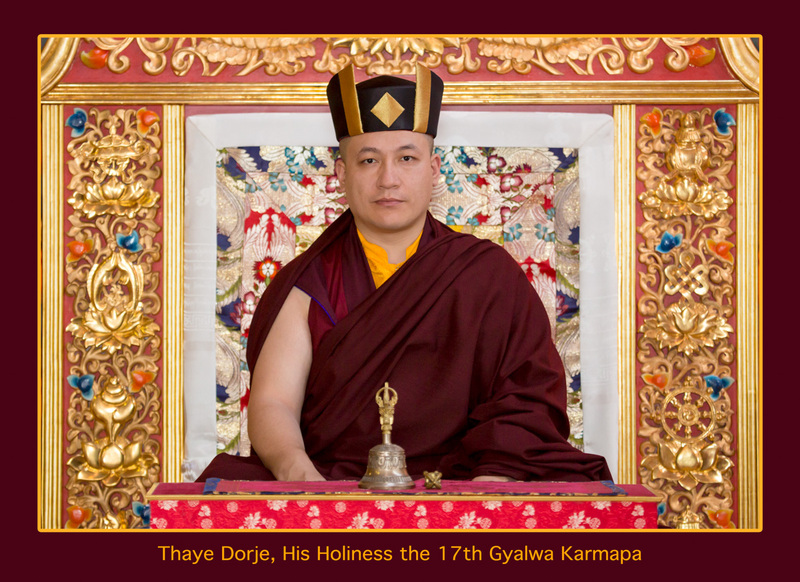 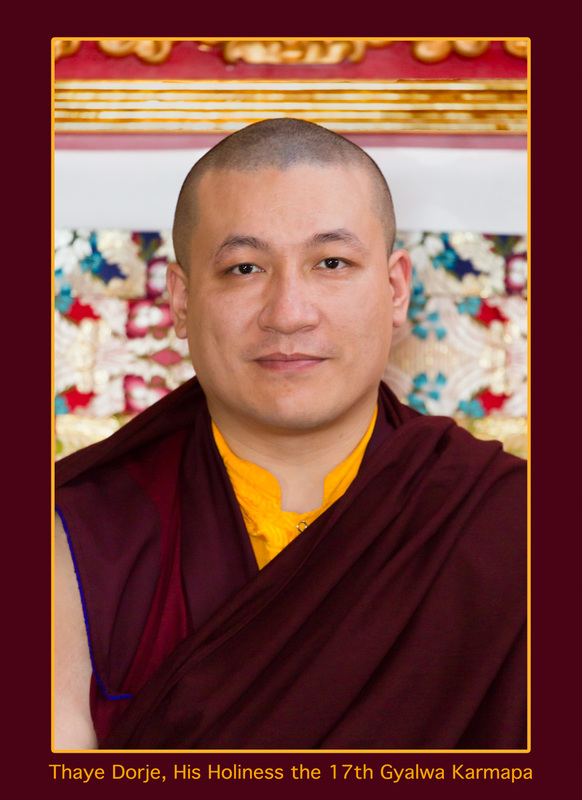 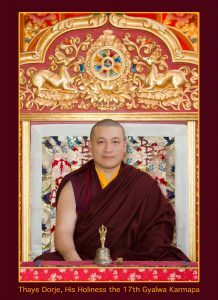 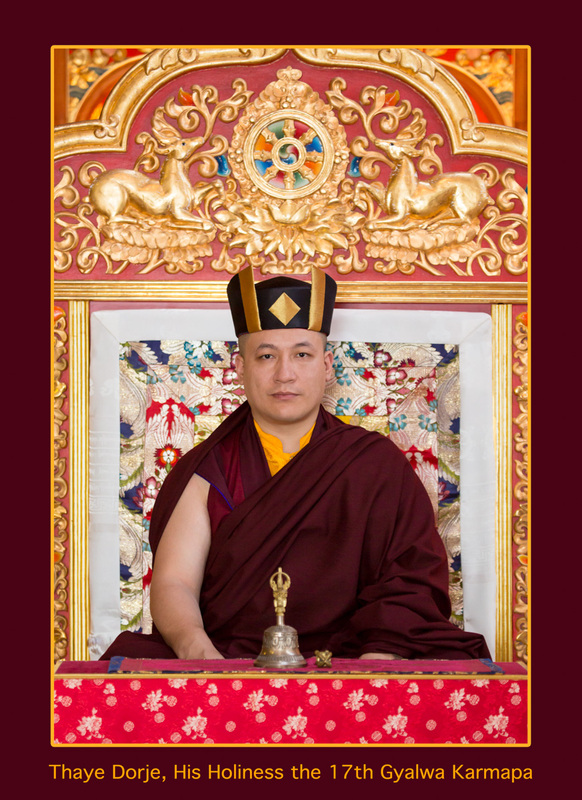 These are the latest official portraits of His Holiness 17th Gyalwa Karmapa, taken in France in August 2015. You can download them for free and use them for private purpose. 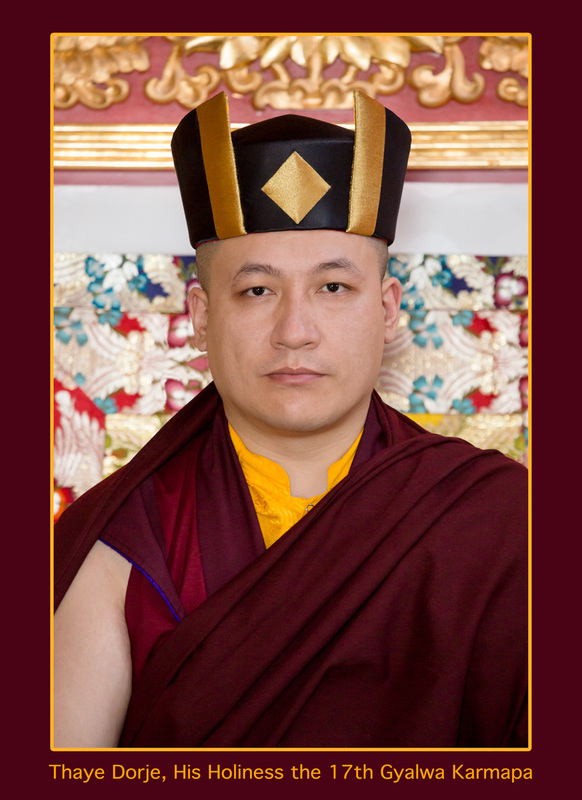 Any donation for the Karmapa Documentary Project is most welcome. 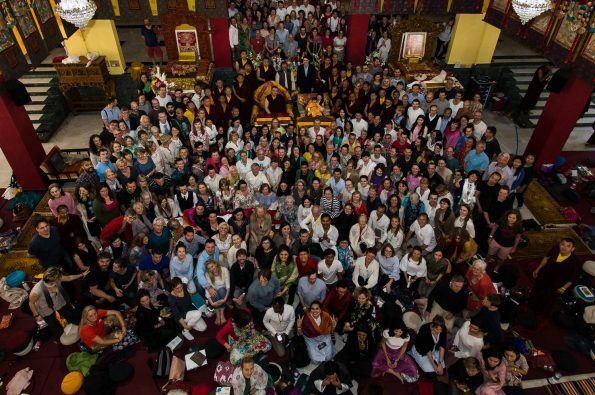 We are non profit organization, documenting life of Gyalwa Karmapa since 1994.